Luxury weddings in Nuevo Vallarta happen all the time. This could be due in part because of the incredibly romantic ambiance that permeates the air, the sensational Vallarta wedding packages offered by both hotels and independent companies, or because having a romantic destination wedding in Mexico is high on the list for many brides and grooms. Whatever the reason, the success of any destination wedding in Nuevo Vallarta lies in the details. The various Vallarta wedding packages include a number of frills, but only the best offer an exquisite array of extras to make a wedding truly luxurious. Flowers add a beautiful touch to almost every Riviera Nayarit destination wedding. The tropical arrangements, usually made with flowers and foliage native to Mexico, add color, pizazz, and beauty to any beach wedding. While anyone can order flowers for their big day, only the best Nuevo Vallarta destination wedding packages provide for a bridal bouquet and a boutonniere for the groom right in the price. As with any wedding, flowers can get expensive, so it is nice to have preorganized packages that provide these inclusions. One of the most common reasons that brides and grooms opt for a romantic destination wedding in Mexico is the opportunity to have a wedding on the stunning beaches that hug the coast of the nation. From one end of Mexico to the other, the various destinations in Mexico provide the idyllic locations for a beach wedding of your dreams. When you opt for a Nuevo Vallarta destination wedding, not only will you get to say your vows overlooking the contrasting beauty of Banderas Bay, a vast expanse of beautiful blue ocean waters surrounding by emerald green jungle, but you’ll also have the luxury of a quiet beach where you and your guests can revel in a more private experience. In addition, some of the best destination wedding packages come with a beautiful canopy or gazebo draped with fabric so that your day will look even more elegant. Luxury weddings in Nuevo Vallarta are special moments that need to be captured. When you peruse the various Vallarta wedding packages offered around town, make sure to find one that includes a wedding photographer or allows you to add it on as an extra. Professional wedding photographers are an important element that shouldn’t be forgotten because, unlike other vacations and events, a wedding is something that happens only once in a lifetime. Only the best Vallarta wedding packages include a host of romantic amenities and services that make a destination wedding in Nuevo Vallarta exquisite. If you and your future spouse are interested in having an event that exceeds your expectations, look for things like turndown service, late checkout for the bride and groom, breakfast in bed the day after the wedding, a candlelit dinner for two on the beach, live music, and other amenities that will push your beach wedding over the top. These romantic elements are sure to make your wedding more about the love between the two of you than just a simple event. When organizing your Riviera Nayarit destination wedding, ask for assistance every step of the way. Most all inclusive hotels in Nuevo Vallarta provide the services of a professional wedding coordinator, which comes included in their package prices. These individuals will make sure all the details are attended to so that you and your future spouse can relax before the main event. If you try to do it all on your own, be prepared to make multiple trips before your Nuevo Vallarta destination wedding to meet with vendors and make arrangements. It’s also important to keep in mind that in Mexico, "mañana" (tomorrow) isn’t always a good thing. 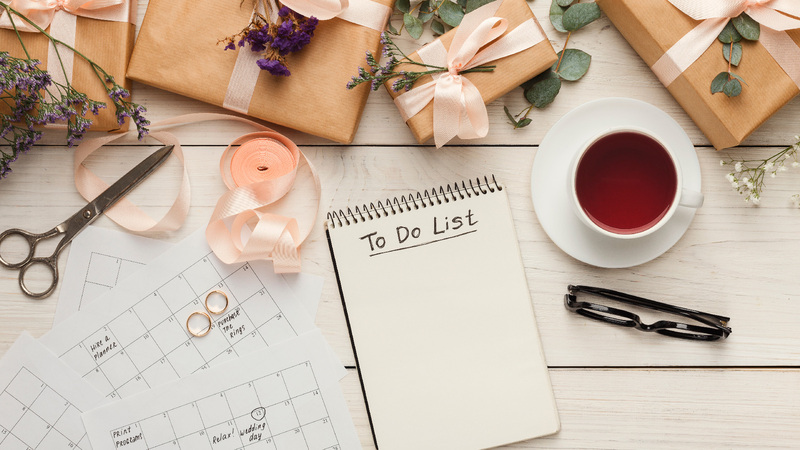 Let someone else, a professional wedding coordinator, deal with the stress of planning your big day. Among the exquisite details of luxury weddings in Nuevo Vallarta are the indulgent moments before and after the wedding day that make a Riviera Nayarit destination wedding feel incredible. Many of these moments occur at the best spas in Nuevo Vallarta where brides and grooms are spoiled from head to toe and invited to partake in a series of luxury spa treatments that truly pamper the mind, body, and spirit. Often times, Vallarta wedding packages provide for one or two romantic spa treatments for the bride and groom or they offer exclusive discounts on spa packages so that the loving couple can pick and choose the spa therapies that they’d like. Either way, visiting a Nuevo Vallarta spa during your destination wedding week is a great way to kick off or end the celebratory festivities. 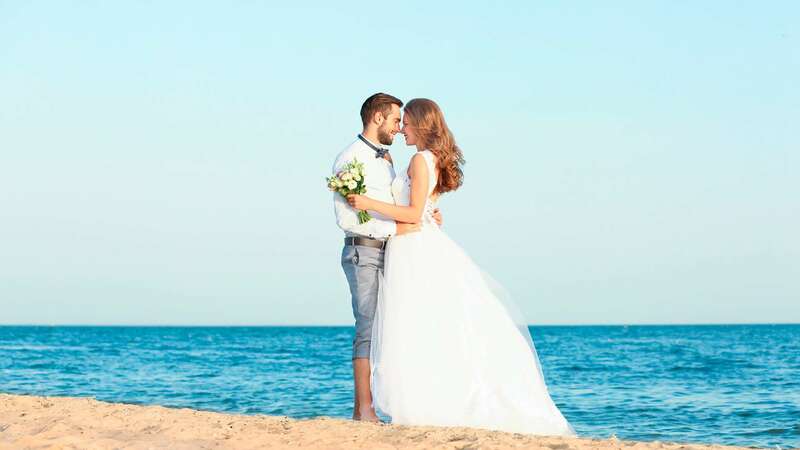 Some all inclusive hotels in Nuevo Vallarta offer free nights with their destination wedding packages so that couples can celebrate their anniversary where they got married. This is one of the many perks of having a romantic destination wedding in Mexico, especially if you’ve chosen to have a destination wedding in Nuevo Vallarta. There are so many things to do in Riviera Nayarit, Puerto Vallarta, and the nearby towns that even if you visit year after year, you’ll never run out of exciting, romantic, and entertaining activities to make your vacation memorable.